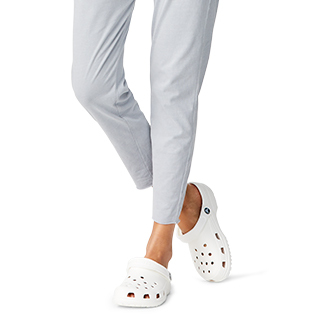 A fabulously feminine treat for bare feet, the Crocs Serena Collection of sandals, flips and slides feature elegant stretch straps and a Croslite™ foam foundation for all-day comfort and true style versatility. They’re perfect for vacation getaways, relaxing on weekends or evenings out with friends. 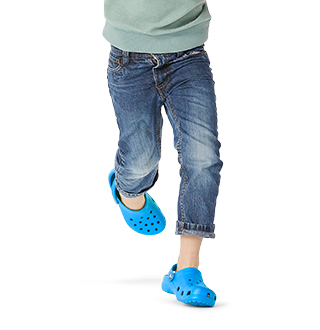 "I'm becoming addicted to Crocs! 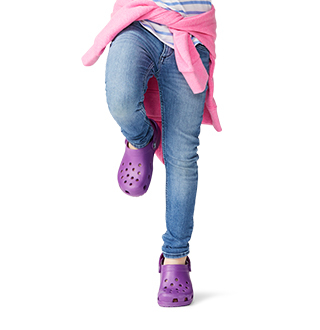 My daughter is a Croc lover and she's starting to rub-off on me. I was looking for something to replace flip flops (I feel like my toes will hate me if I don't). 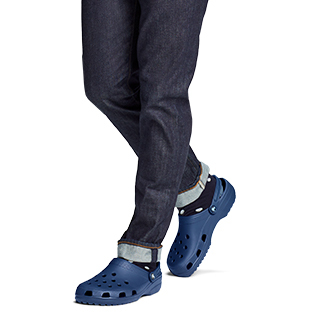 Casual but could be dressy. I was skeptical with these. I thought the part around my ankle would drive me crazy, IT Doesn't! They are so unbelievably comfortable, I feel like shouting from rooftops! I originally bought black and came back for the melon. I do feel like melon runs a tad-bit smaller, not enough to return but just a heads up."